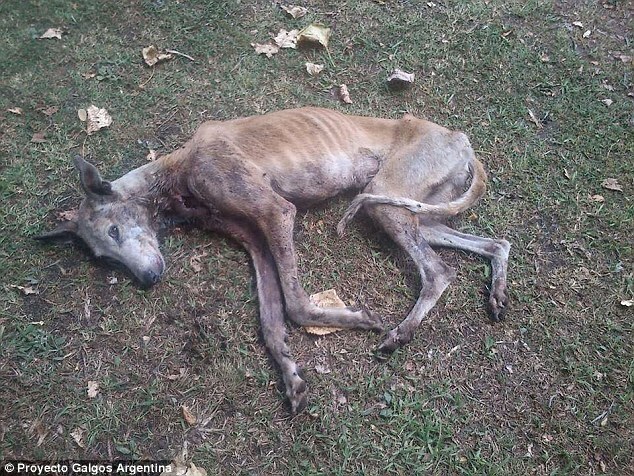 ” The Abuse Of The Galgo – The Spanish Hunting Greyhound Adverts contribute towards site running costs, but currently may not fit with the site ethos. We will continue to work on a solution. The Galgo is a breed of Spanish Greyhound used in hunting across the Spanish Countryside. They are one of the most abused dog breeds. They live outside in damp conditions with little water and stale bread to survive and receive no affection. They suffer prolonged, inhumane deaths such as by being hanged and thrown down deep wells to starve once they are no longer of use to the hunters at the end of the hunting season, which is usually in winter. Galgos are an ancient breed of hunting dog once raised exclusively by Spanish nobles. Today they are bred in large numbers by “galgueros” for the hunting season. 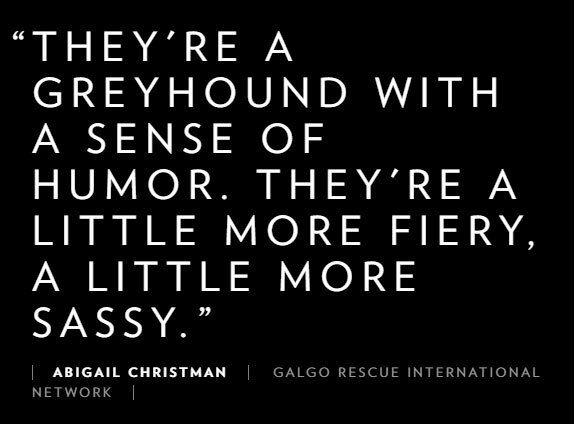 “They [galgueros] imagine a Galgo that would not only run fast, but that would also have this kind of character that would go after the hare no matter what. A dog that will run over very difficult terrain. At the end of their useful life they are deemed worthless and expensive, and are therefore destroyed in a variety of atrocious and inhumane ways. 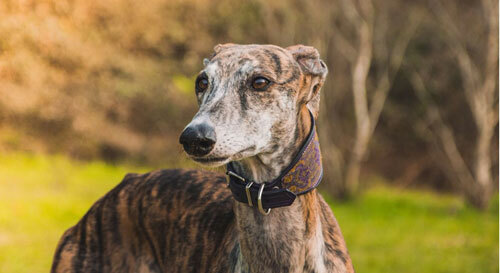 [Galgos are] similar in appearance to greyhounds, with a smaller, lighter build, and have either smooth or shaggy coats. People who work with galgos say they tend to be loyal, kind, and affectionate. Source. Galgos can make excellent pets if they were given the chance. They can sleep for up to 16 hours per day (so low maintenance!). Unfortunately due to their build and temperament, mass breeding programmes also take place to unearth that courser that is good enough to make money. They are kept in poor conditions, chained outdoors in small concrete bunkers, with just enough food to stay alive. The strange theory is to keep the Galgo hungry enough so they have a competitive edge. 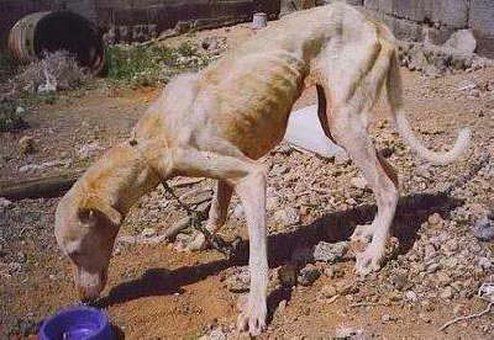 There are stories about Galgos eating other Galgos when they die, such is their lack of food. Often part of their speed training is to tie them in groups to the back of a motorbike or car. If one falls down, runs out of stamina or gets injured, so what! Between 50, 000 and 100, 000 Galgos are abandoned or sacrificed each year, out of an estimated 500, 000 Galgos used for hunting hare. 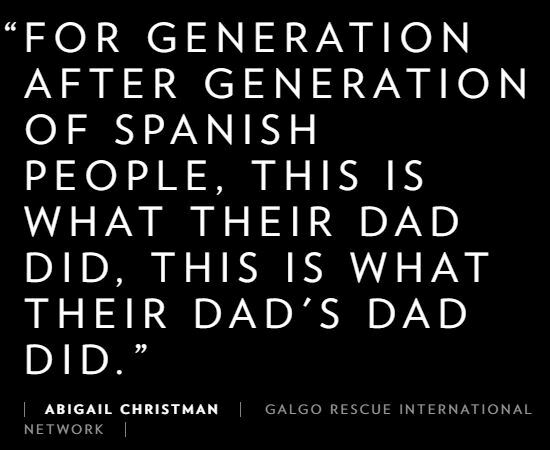 This in part is because so many do meet the expectations of the galgueros. Even those that meet expectations can do so for two year, possibly three years at a push, after which they are treated like all of the other “failures” when they begin to slow down or not run as far as they used to. 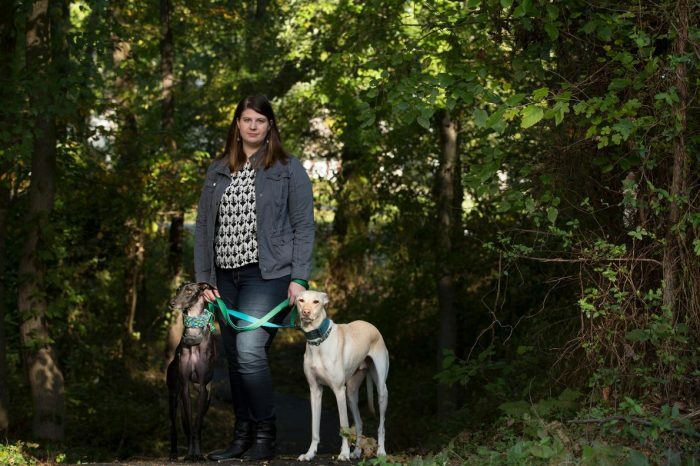 The bizarre thing is, galgueros often have family pets that are not Galgos that live in the family home. 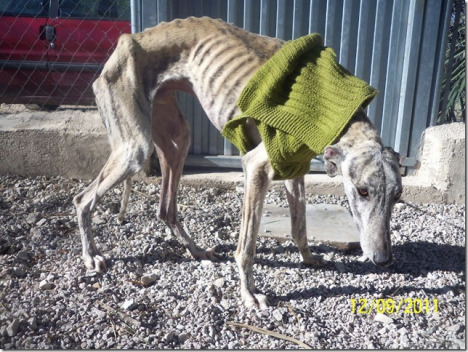 Galgos are treated as tools and money making machines. Unfortunately Countries like Spain are ‘stuck in time’ in that they hang on to cultural tradition and will generally not be progressive and move past such barbaric acts. Good Samaritans found Luke and 10 other newborn puppies on the street with their mother in July 2013. 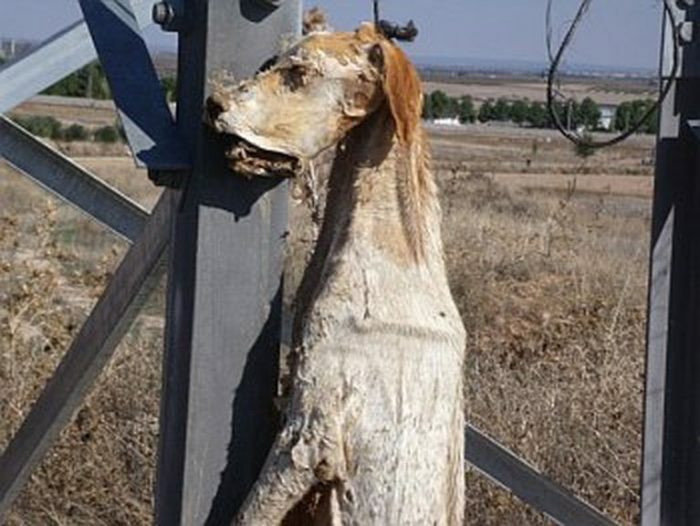 Two months later Sirius was found on a road outside Murcia lying beside the corpse of another Galgo who had been shot. Sirius, perhaps a year and a half old, had stayed faithfully with his dead companion. 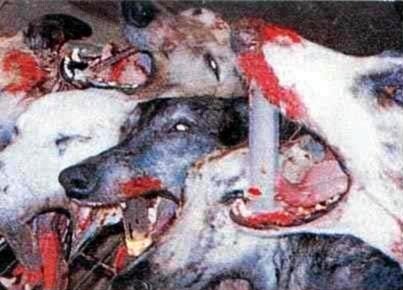 Galgos are murdered in a whole manner of gruesome ways. 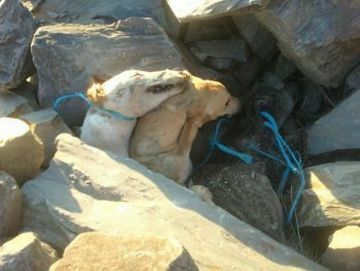 It is difficult to know exactly how many are being killed as so many are being bred. Galgos are very rarely spayed or neutered. What we do know is the number of Galgo’s being murdered is huge, in part due to the fact that they are useful for only parts of the year i.e. the hunting season. Some Galgo’s are tortured as a form of entertainment called ‘Piano Playing’. If the Galgo has performed poorly, they are hung on low tree branches after the way their legs scramble about in vain to touch the ground. 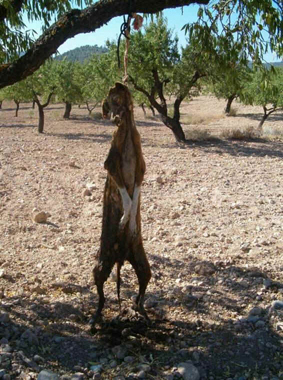 Galgo’s who have raced well are hung from higher branches so their death by strangulation occurs more quickly. Galgo’s are abandoned, malnourished, have their legs amputated, eyes torn, killed for kicks, bottled and burned to death, on a daily basis! 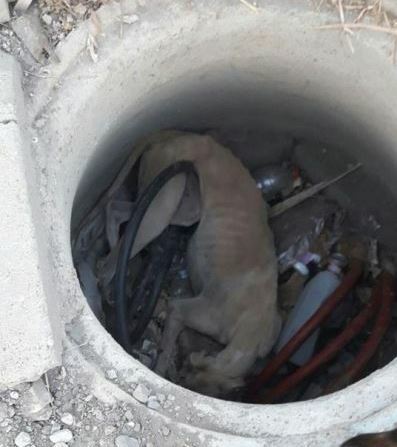 With the advent of shelters such as the Galgos del sol and Scooby Mendina, which is run by a science teacher is helping spread the word about the Galgo’s plight. Other organisatons such as GRIN helps shelters with adoptions, veterinary care, fundraising and sponsoring, which is also an opportunity to spread the word. Public education is key to changing the culture and attitudes long term. Social Media is a fantastic platform to help with spreading the word. Video: Galgos del sol rescue Mike. Lets end this suffering together! 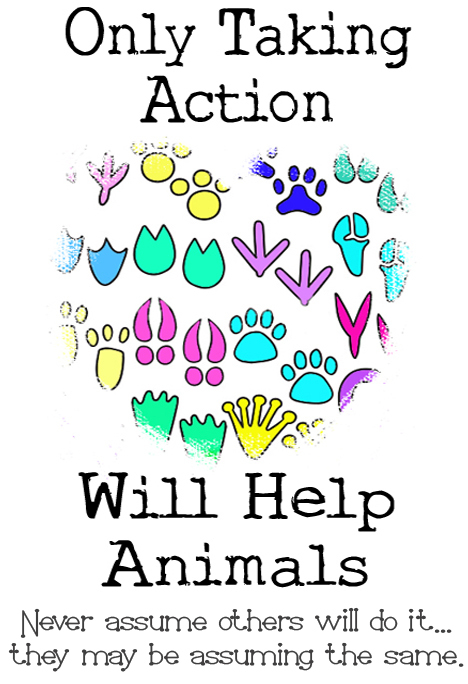 On this site there are many varied ways you can help stop animal cruelty, and there are ways that will suit everyone, no matter what your personality. Have a look to see what would suit you.